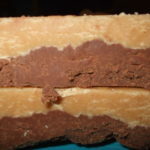 I take great pride in, and have been perfecting the art of fudge making for over 20 years and shipping nationwide to the most wonderful customers since 2008. ** My current special when you buy today is a special promotion of “buy 3 items, get 1 free”. 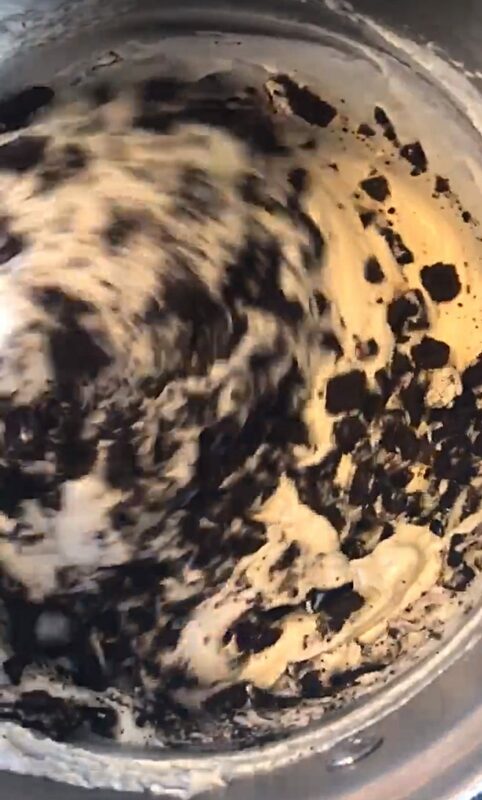 For buying 3 and getting 1 free today, you ALSO receive 1 of my legendary fresh-baked chocolate chip cookies AND 1 melt-in-your mouth praline, BOTH COMPLETELY FREE OF CHARGE to go along with your FREE FUDGE or Baked Item of choice. 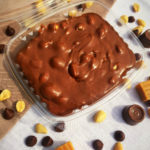 Add four items to the cart, one will automatically be marked free and you now also get a free oven-soft chocolate chip cookie and a free praline. Please enjoy your goodies and please tell your friends and family about your experience! 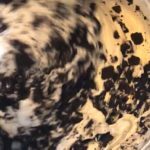 Sign Up Below or SHOP NOW For Your Free Fudge, cookie, and praline! 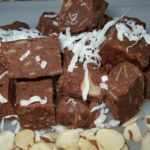 If you get on my VIP fudge lover list below, I send coupon codes occasionally to “STACK” on top of my regular specials. Be sure to get on it below! I hate spam too, so you’ll only get an email when it’s a great deal for you! 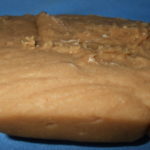 Peanut butter fudge is too die for! My absolute favorite! They all tasted amazing! But peanut butter is heavenly! !